The hot weather is signaling to us that summer is on the horizon. School – with all of its structured routines, homework, testing, and projects — will soon be over. Summer – with its outdoor play, excursions to the parks and beaches, and vacations — will replace the frenetic daily school schedules. Both kids and parents are likely to be more relaxed! But did you know that when students return to school after summer vacation, they’ve often lost one to three months of learning? Research indicates that math skills are most in jeopardy. Elementary students at all socio-economic levels typically lose math skills, while middle class students often make slight gains in reading. But the weak economy has taken its toll on families across the board. Fewer parents will be able to afford camps, tutors, and the plethora of other summer programs that can enrich learning during the summer. And school budget cuts have also reduced free summer educational programs that existed in the recent past. So what’s a parent to do? Here are 10 tips for maintaining your child’s skills and learning levels during the summer. Foster the expectation that summer is a time for learning. Ask your child what he/she would like to learn over the summer. It’s also helpful if you are a role model for learning. Discuss with your children what you plan on learning this summer. Encourage reading by providing your children with plenty of books that interest them. Use school summer reading lists and library grade-level reading suggestions. Visit the library often and check out special summer events. Read with your children, and discuss the books they are reading with them. If you are really ambitious, organize a book club with a few of your child’s friends. Understand that any topic of interest to your child can be a source of learning. For example, if your child is interested in baseball, surround him or her with baseball books and magazines. Watching a baseball game and keeping score or cataloguing baseball cards can be a lesson in statistics, i.e., RBI, ERA. Car trips can evolve into math or geography lessons. Instead of the perennial kid question: “Are we there yet,” ask your children to estimate and calculate the travel time to a destination. Encourage your kids to recognize different state license plates, and talk about those states with them, fostering their geography skills. 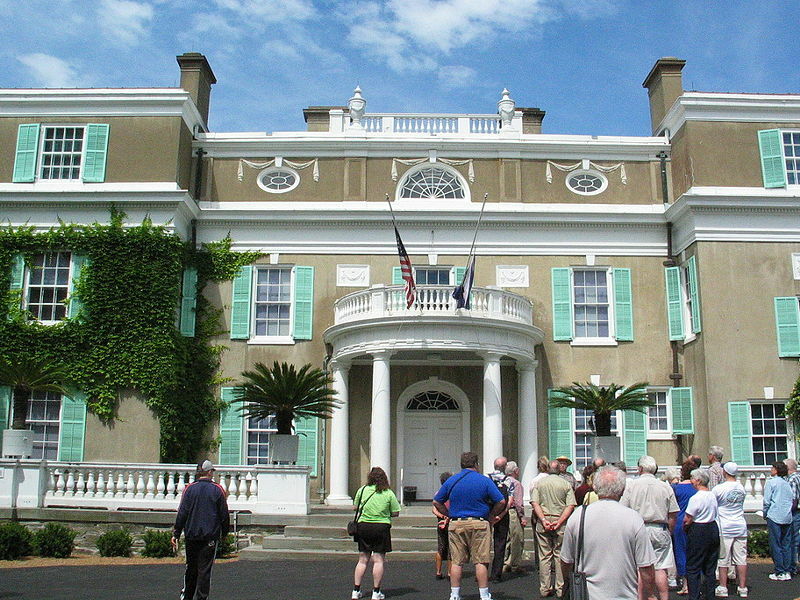 For social studies learning, make day trips to local historical sites, such as Teddy Roosevelt’s home at Sagamore Hill in Oyster Bay, or FDR’s home in Hyde Park, NY. Overnight trips to Washington, D.C., Philadelphia, Gettysburg, and Boston, offer a wealth of information about our nation’s history. And for science skills, don’t overlook children’s science museums and zoos, as well as outdoor natural wonders to explore, such as caves, beaches, and parks. Let your child calculate what the change should be at stores, restaurants, and activities that require admission fees. If your children are old enough, ask them to calculate tips in restaurants. Try word games, including board games, such as Scrabble, and crossword puzzles and Sudoku to build vocabulary. Encourage your child to learn a certain number of new words during the summer. Sharpen your child’s math skills by playing games with him or her that require computation, such as Monopoly or dominoes. Let your child be the scorekeeper or “banker.” You can also use flash cards to help review addition, subtraction, multiplication, and division. Go online for worksheets that match your child’s learning needs and skill level. Many of these can be printed or downloaded for free. Don’t overlook the kitchen as a wonderful learning lab. Involve your children in cooking and preparing meals, and they will exercise their reading, math and science skills. For example, have them read recipes, measure ingredients, and observe how the combination of different ingredients leads to the creation of something amazing. For advanced learning, ask questions, such as how many pints are in a quart, or what made the dough rise? Inspire your children to write about their summer learning experiences. Remember to keep learning fun. You want your children to return to school in September with improved skills and a renewed love of learning!